Product information "Cable Stitch Shawl 100% Cashmere natural grey"
Understated luxury – a classic winter scarf featuring ribbed texture. Our four-ply pure cashmere scarf (30 × 180 cm) is particularly fluffy. The cashmere wool will ensure cosy comfort on cold days. 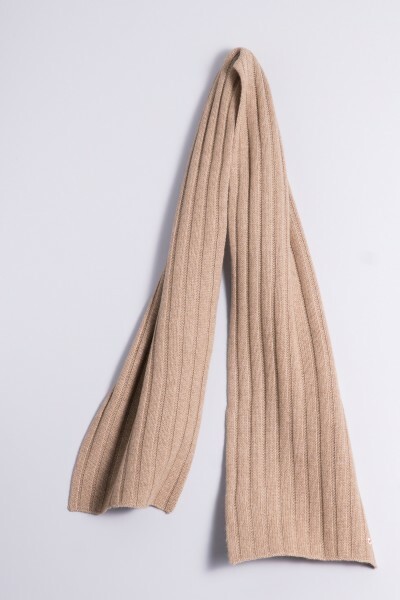 Thanks to the classic material, this knit scarf combines timelessness and simple elegance with comfort and warmth. Related links to "Cable Stitch Shawl 100% Cashmere natural grey"